4. Click on save the picture and you are done. FN Alt End. And after open Paint and click at the same time Ctrl V. Then save the photo! Did this was useful for you? I am with laptop and it works perfect with me. Then upload your screenshot here. First you write the post. Click on: Post reply. When post is published you will see Attachments. Click attachments and upload your Screenshot. When you use the print screen key they go into the "clip board". This is erased when you reboot your computer or copy anything else to clip board. It's just in the RAM. You bascially did a "copy" without a "paste" (yet). They are not stored in any temp folder unfortunately. After you press Print Screen, open MS Paint, do an "Edit->Paste" (or press ctrl v at same time) and then you can just save the file wherever you want. That puts it on your hard drive. Well done and congratulations to you. Keep up the great work and take it down all the way next time. be cool and best of luck. LOL, it counts as 1 of my 5 aday..lol...i like melon. Thank you mobsters! Congratulations to all for your winnings! Keep playing that way! Best of luck! Hey guys, this is the last weeks screen shot from OPR. I added it up to $235.12. Might even be right! 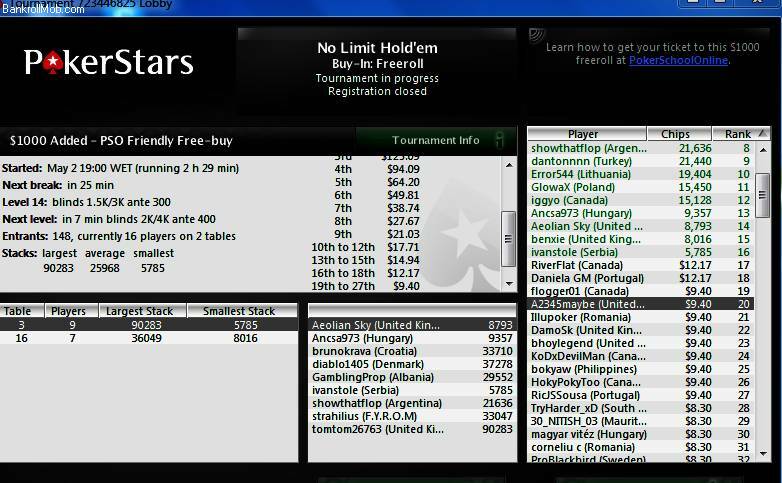 here is another couple for you Peter, gl at the tables everyone. Congratulations mobsters! Keep playing that way. 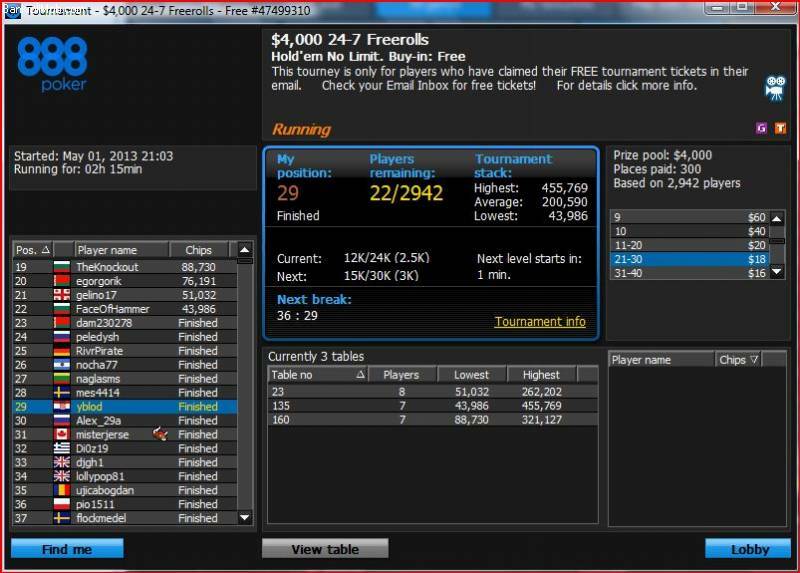 I've been running good in a freeroll tourney yesterday on partypoker. 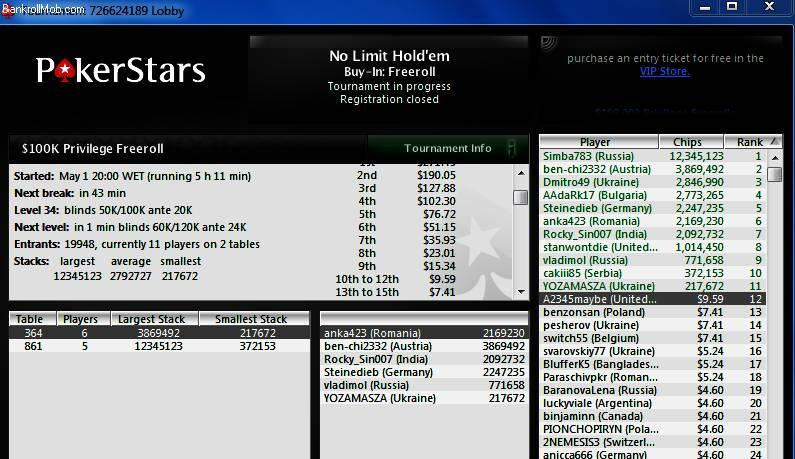 Managed to finish in 5th place wich gave me a great 41$ all profits due to the 0$ buy-in I forgot about this post and haven't took any screenshot sorry hope it'll count still.. 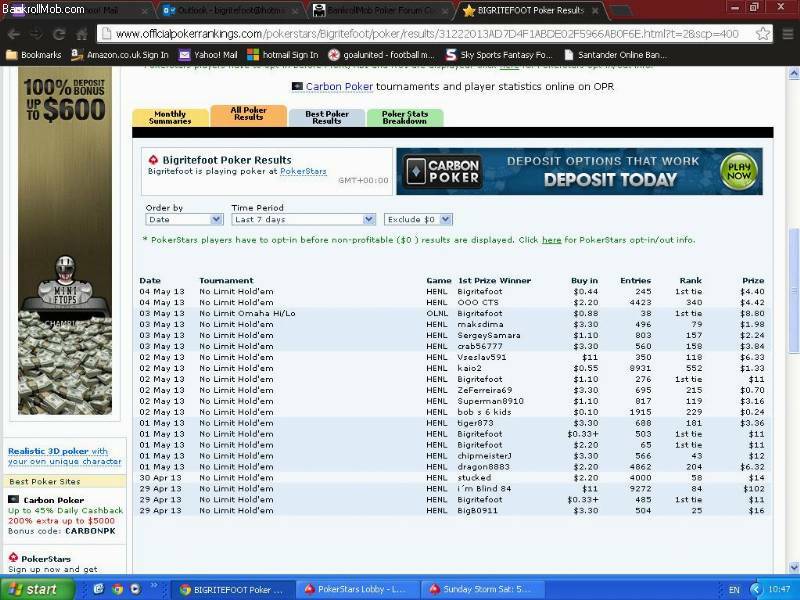 I will add now $41 but please, next time don't forget to take screenshots of your winnings and post it here. To find this thread easier you just have to write in the search bar: 10 months.